The bird-poop miners and feather collectors are long gone. The rats and rabbits have been eradicated. But not before a few species, found nowhere else in the world, went extinct a century ago in the remote Northwestern Hawaiian Islands. Conservationists lament the devastation caused by intrepid businessmen that turned many of these low-lying islets into barren wastelands. By 1923, only three songbird species were left in what is now Papahanaumokuakea Marine National Monument. The Laysan apapane and other native birds will never be seen again. But scientists are racing to save the endemic Nihoa millerbird, Nihoa finch and Laysan finch. “It’s a path that’s long and twisted and really hard,” said Sheldon Plentovich, the Pacific Islands coastal program coordinator for the U.S. Fish and Wildlife Service. In addition to non-native predators, like disease-carrying mosquitoes, threats include a changing climate, especially rising seas and stronger storms that could literally wipe out a species overnight. Speaking at a science symposium recently in Honolulu, Plentovich said preventing these species from going extinct will depend on regular monitoring (ideally annually), managing threats, successful translocations and community support. The two-day Symposium on Science in Support of Archipelagic Management at Ala Moana Hotel was presented by the co-managing agencies of Papahanaumokuakea and the University of Hawaii. There were 258 people registered and 46 speakers across many disciplines of terrestrial and marine research. Fossil records show some of these birds used to live in places like Barbers Point on Oahu and Ilio Point on Molokai. 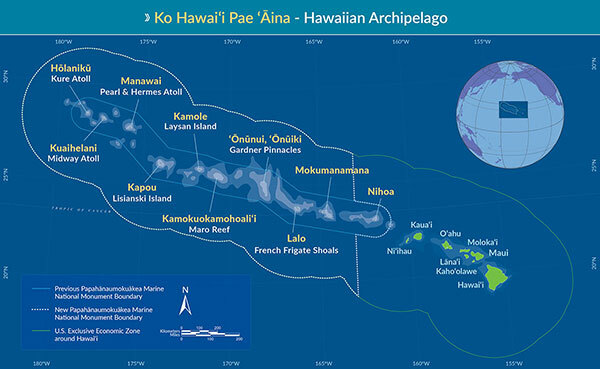 This map shows Kure Atoll in the far northwestern part of the Hawaiian archipelago, and the expanded boundary of the Papahanaumokuakea Marine National Monument. But establishing secondary homes for these birds on the brink of extinction is no easy task. The area needs to be high enough to avoid threats posed by climate change. And it must be free of feral cats, rats, mongoose and deadly insects — pervasive problems to native wildlife in the main Hawaiian Islands. Some sites have been identified and predator-proof fencing is set up in certain areas and in the works in other spots. But any translocation of birds to the main Hawaiian Islands is still years away and will require significant funding, not to mention lengthy permitting processes. 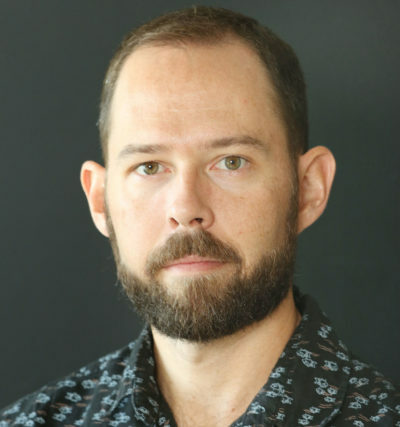 Chris Farmer, Hawaii program director for the American Bird Conservancy, said Hawaii is a biodiversity hotspot but so many species have already been lost. “We have an urgent responsibility to save those that are remaining,” he said in an interview last week. Lehua, a crescent-shaped uninhabited island near Niihau, is a candidate to relocate the Nihoa millerbird. The 280-acre rocky island rises about 700 feet above the ocean, so it’s good from an altitude standpoint. But state officials are still in the process of ridding Lehua of rodents. They dropped poison pellets from helicopters three times last year and have been monitoring video cameras to spot — and then kill — any remaining rats. Farmer said concerns would still remain for mosquitoes blowing in from Kauai, about 37 miles away. But biotechnology projects are progressing well to essentially create “mosquito birth control,” he said, a weapon that could be deployed within the next decade. 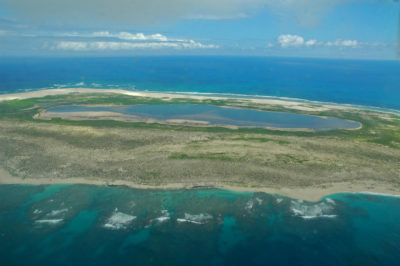 Laysan Island, about 900 miles northwest of Honolulu, is home to the Laysan finch and a translocated population of Nihoa millerbirds. The lake in the island’s center is four times saltier than the ocean and keeps the brine fly population abundant. In 2011 and 2012, federal scientists moved some of the millerbirds on Nihoa to Laysan, which is about 650 miles northwest in the archipelago. The population there has been doing well thanks to the island’s lack of non-native predators or mosquitoes, which can transmit avian malaria. But there are concerns that all it would take is a strong storm passing through the area to make the species go extinct, especially with Laysan only being a few feet above sea level. That’s why scientists want to establish another home on Lehua or other suitable location to better ensure the species’ longterm survival. 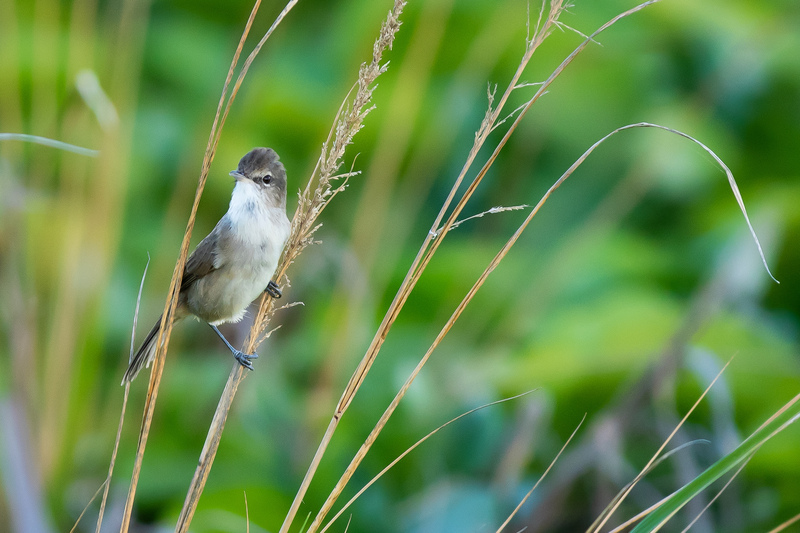 “Lehua is an option but it is a conservation introduction and our community would have to support that,” Plentovich said, referring to there being no evidence of Nihoa millerbirds having lived in the main Hawaiian Islands. The endangered Laysan finch, seen here eating on Laysan Island, is in need of an alternate home to protect the species from extinction. Similar efforts are being made for the Laysan finch and Nihoa finch. Rising sea levels have increased the frequency of “wash-over events” in which water washes over all or significant portions of the islets, making it impossible for the birds to live there long-term, Plentovich said. The Nihoa finch is only found on Nihoa, a tiny island about 300 miles northwest of Honolulu that stands several hundred feet at its highest point. A Nihoa finch, seen here perched on Nihoa Island, the only place it’s found, is the Hawaii songbird most vulnerable to extinction. 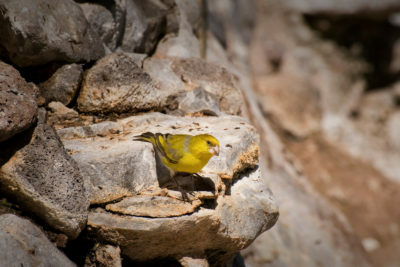 For the Nihoa finch, scientists have eyed Kure and Lisianski in the Northwestern Hawaiian Islands in the short-term and Kahoolawe in the main Hawaiian Islands as a long-term solution. Moving some of the birds to Lisianski would be, in effect, “a 100-year insurance policy,” Farmer said. The island is not expected to be suitable much past 2100, but he said it would be “definitely worth it” to buy the birds — and researchers — time to figure out a long-term solution. Kure may no longer be an option because mosquitoes that carry avian malaria were found there and the finches are highly susceptible to the disease. Kahoolawe’s habitat could be restored but it is still littered with explosives and other hazards leftover from decades of serving as a bombing range for the U.S. military. And while it’s uninhabited, predators would need to be cleared and mosquitoes would need to be controlled. 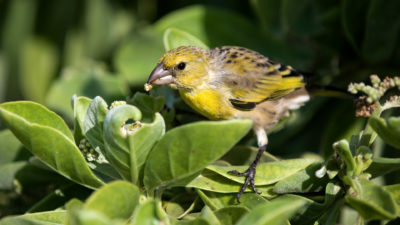 For the Laysan finch, researchers are looking at Oahu or Molokai inside a predator-proof fence, Plentovich said, but the areas need to be fairly large. The Laysan finch have recovered on Laysan thanks to decades of conservation work and layers of federal protection. Max Schlemmer, known as the “King of Laysan,” is often pinned as the person responsible for the island’s destruction around the turn of the 19th century. He oversaw a guano-mining operation on the island and introduced rabbits for meat, but they multiplied immeasurably and decimated native flora and fauna. The Laysan honeycreeper and Laysan millerbird went extinct but the endemic Laysan finch survived.